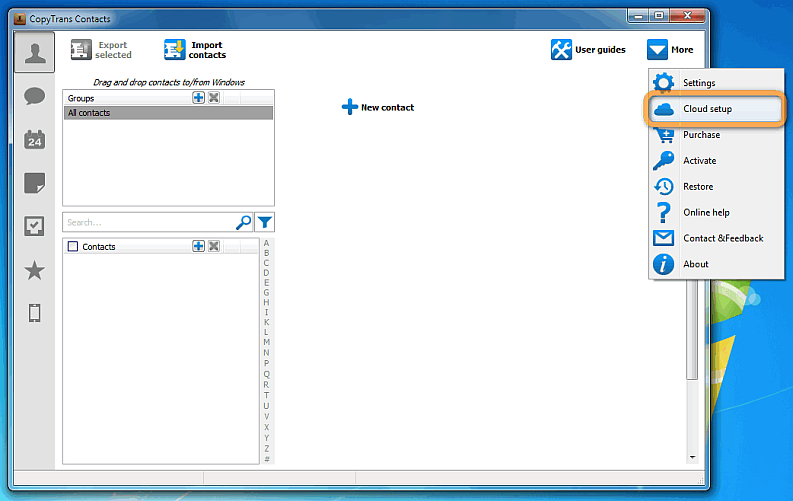 How to import iCloud calendar to Outlook? 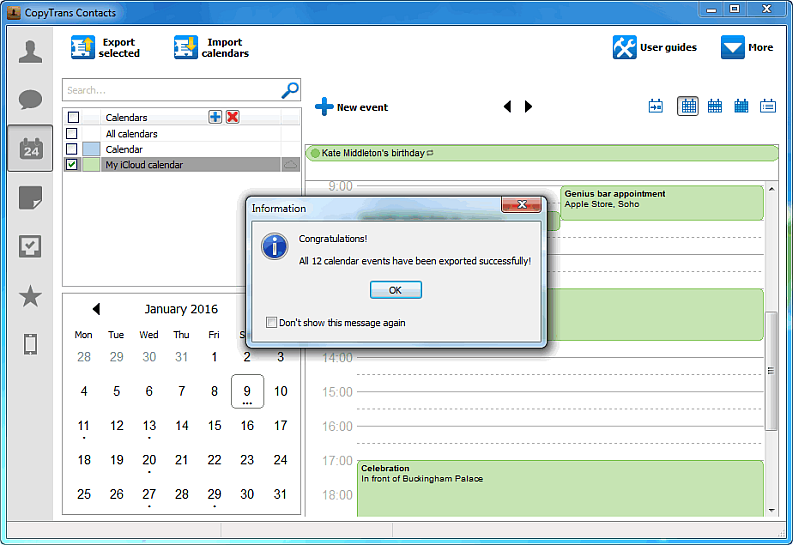 Home » How to import iCloud calendar to Outlook? Apple’s iCloud service integration with Outlook has been patchy at best and lots of users have reported recurring issues when syncing iCloud calendar with Outlook. 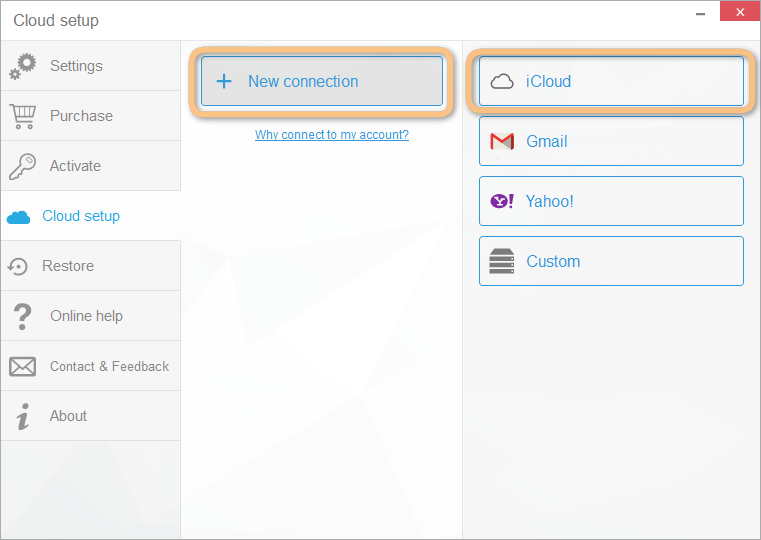 This article shows an alternative and easy method to directly import iCloud calendar to Outlook with the use of CopyTrans Contacts. 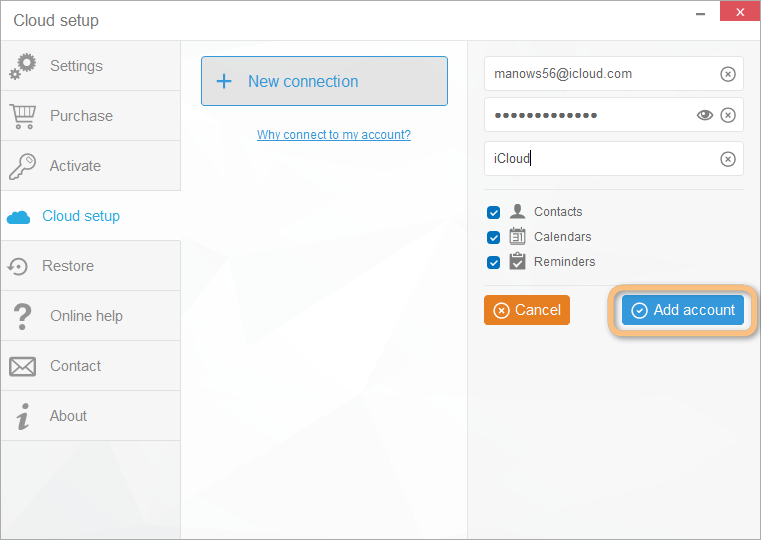 NOTE: If you experience trouble connecting your iCloud account, please read this troubleshooting article. 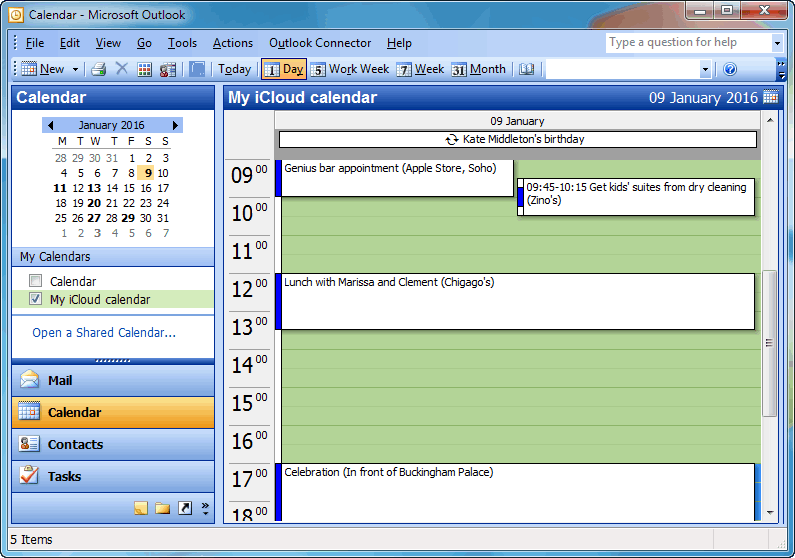 The iCloud calendar is successfully transferred to Outlook. 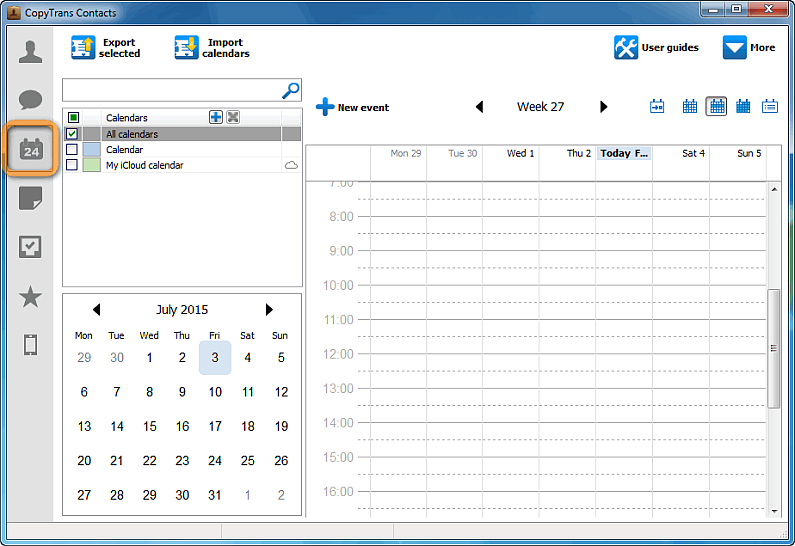 This is how to import iCloud calendar to Outlook on your PC.